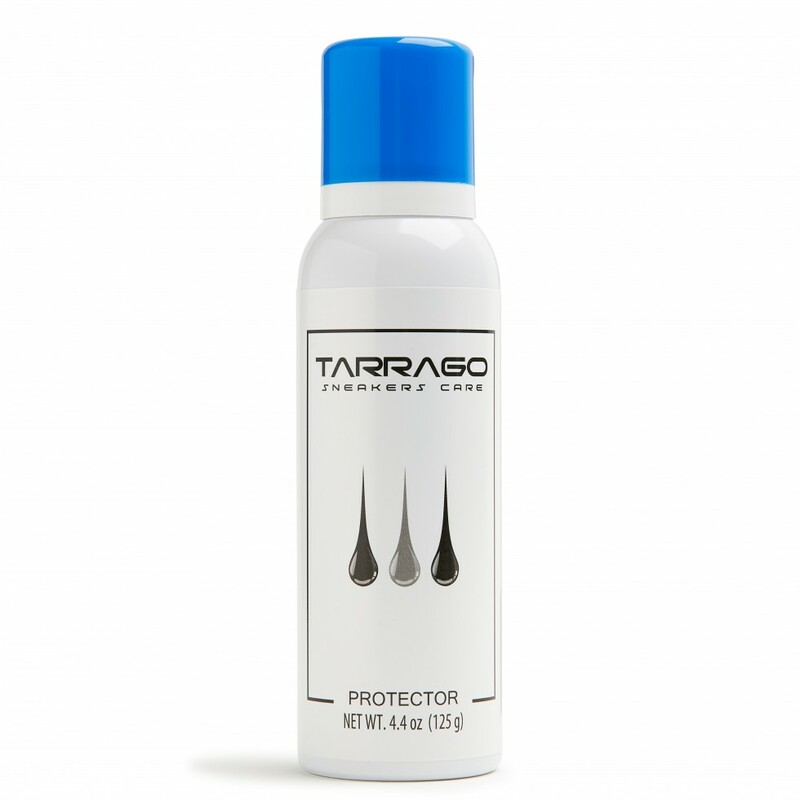 Tarrago Sneakers Protector (125ml) creates an invisible protective barrier that prevents rain and stains from spoiling your footwear. Respects the original colors and the natural characteristics of leather. 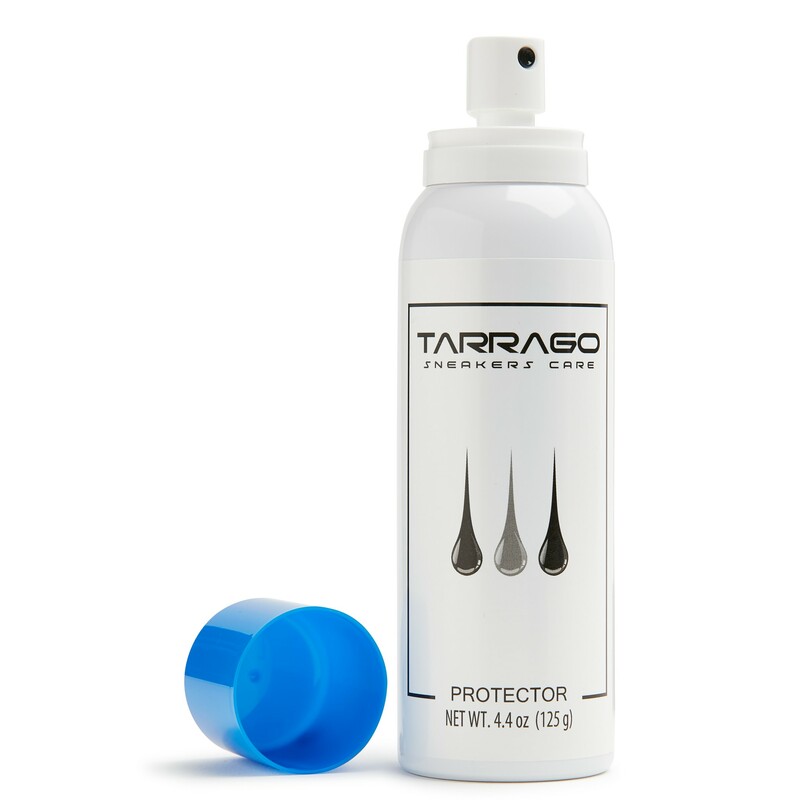 The Tarrago Sneakers Protector creates an invisible coating that repels liquids and prevents stains from spoiling your Nubikk footwear. The eco-friendly formula which is also biodegradable makes the shoe water and dirt repellent, without changing the original colors or natural characteristics of the leather. Additionally, it does not affect its breathability, since its tested and recommended for breathable and waterproof membranes. Suitable for almost all the materials: leather, synthetic leather, oiled leather, suede, nubuck, fabric, and microfibers. 4 – Let it dry for 90 minutes. • Apply on smooth leather, with a cloth. • Try to not oversaturated the surface with the protector spray. • Give enough time to dry and the effect will be stronger.